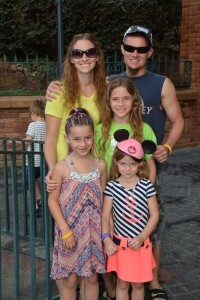 We are the Kirby family and we love Disney! 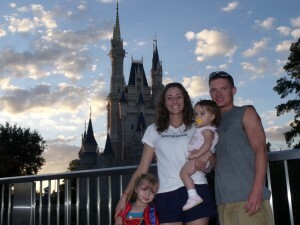 Back in 2010, we took our first trip to Walt Disney World. There were only four of us at that time. The moment we walked down Main Street and saw Cinderella Castle we were hooked. 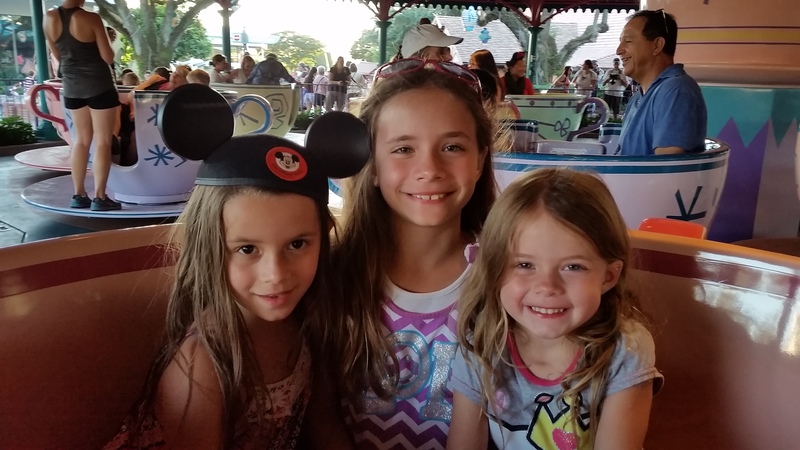 The weight of the world and real life melted away and our family fell in love with Walt Disney World. We loved every second of our vacation. On our drive back to Michigan we paid our deposit on our return trip so we could begin the process of planning another trip to Walt Disney World. We loved it that much! We have since added another daughter to our family and have introduced her to the world of Disney. We have visited in August and right before Christmas. It has been hot and it has been cold. We have experienced a little bit of everything on our trips. We have traveled while I (Stephanie) was 8 months pregnant, we have had car trouble while at Disney, had multiple people sick at Disney, and can still say it is the most magical place in the world to us. 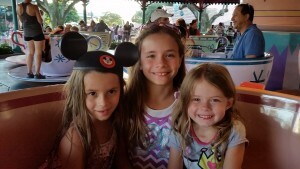 It saddens us when we hear about families that don’t enjoy their vacation to Disney World, or when we hear about the families that have gone once and don’t ever want to go back. 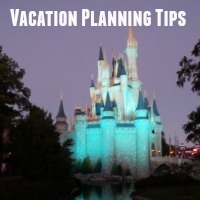 We truly believe that with the right amount of planning and preparation every person can have an unbelievable trip and experience the “magic” that only Disney can offer. 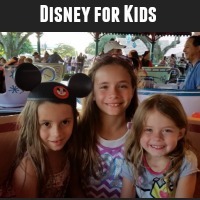 So, from our passion of wanting to help others find the enjoyment of Disney that our family has found, a Dollop of Disney was created. Feel free to find us on Facebook or email us with any questions that you have. 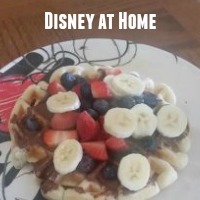 We love to talk Disney!